Parade in Colombia. Photo: Lucho Molina/flickr. BOGOTÁ – The Framework Agreement for the End of the Armed Conflict in Colombia that has just been announced by President Juan Manuel Santos is a historic landmark for his country and all of Latin America. It is also a tribute to diplomatic resourcefulness and negotiating skill. 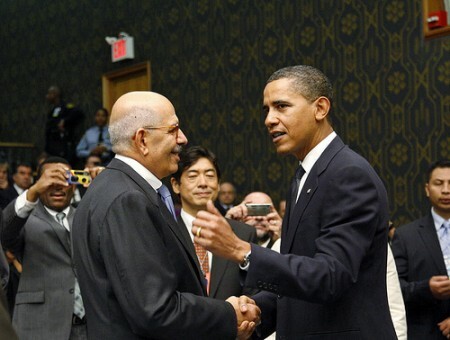 US President Barack Obama and IAEA Director General Mohamed ElBaradei. Image by United Nations Photo/flickr. The UN Security Council first took the initiative to create its own verification disarmament unit under the provisions of Resolution 687, adopted after the Kuwait war in 1991. At that time, the UN Special Commission on Iraq (UNSCOM) became the first subsidiary organ of the Security Council, and was tasked with supervising the removal and destruction of Iraqi weapons of mass destruction (WMD)—including its chemical, biological and missile capabilities—and relevant delivery systems, and with measures to prevent their reconstitution. The Director General of the International Atomic Energy Agency (DGIAEA)—as opposed to the IAEA secretariat itself, with its institutional structures and decision-making bodies—had been given responsibility for the nuclear-related tasks. In order to fulfil his obligations, the Director General set up the Iraq Action Team, which was also independent of the IAEA’s formal structures, including the Department of Safeguards. On the occasion of the 64th UN General Assembly the ISN asks whether the UN makes a difference in world politics. In the ISN podcast this week, I ask Ambassador Christian Wenaweser of Liechtenstein to evaluate the work of the UN. Due to the media’s focus on peace and security, people tend to neglect the UN”s activities in the fields of human rights and development, says Wenaweser. The UN faces management problems. The five permanent members of the Security Council are unhealthily influential, and this is not only in the Council. 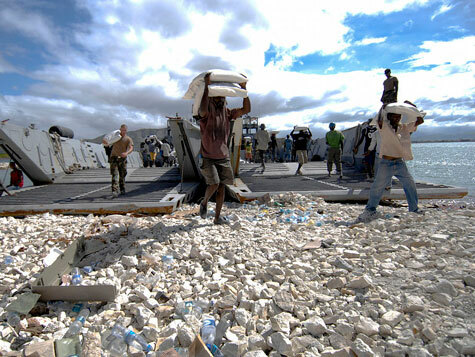 Yet, according to Wenaweser, the organization has achieved much, for example in responding to the 2004 tsunami disaster or in promoting international criminal justice. 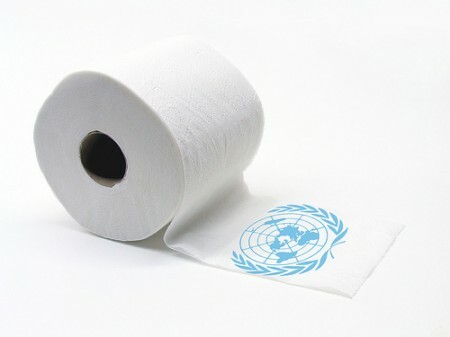 What else do we offer on the UN? Security Watch features a story by Radio Free Europe/Radio Liberty on the vast agenda facing UN leaders at the 64th General Assembly. 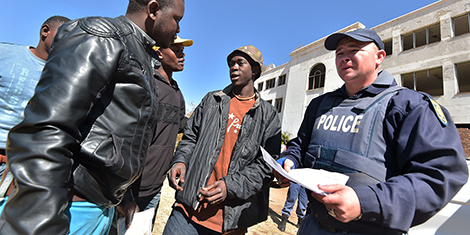 In our policy briefs section Eric Rosand of the Center on Global Counterterrorism Cooperation examines the strengths of the UN’s Terrorism Prevention Branch and identifies challenges lying ahead. Rob Jenkins of the Crisis States Research Centre writes on the two-year old UN Peacekeeping Commission and its role in disseminating international norms, in our publications section. This and more you’ll find on the ISN website.